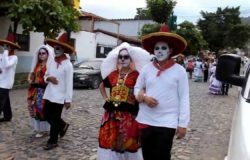 Puerto Vallarta with its amazing sandy beaches is also a place with an impressive history and culture. 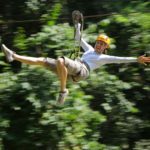 With its impressive mysterious jungle mountains combined with its extensive wildlife, it is an ideal location for zip line canopy tours. 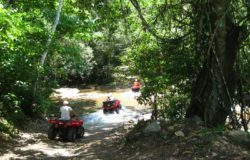 Puerto Vallarta offers plenty of ecological tours in this protected area of the tropical forest just a few kilometers from Puerto Vallarta. Up north you will find one of the longest and fastest zip lines in Mexico, reaching up to 100 km per hour, our company, Canopy River, it is the best in the zone, not only because of the different experiences it has, but also because of its customer service. Canopy River will get you scream from thrill! 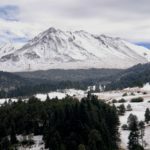 And one thing is sure, you will be flying through the most gorgeous ecosystems in Mexico and in the world. By taking part in this adventure you will create a memory that will last forever. 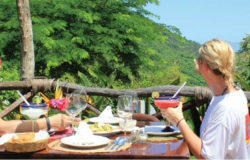 Within Puerto Vallarta, you will find several ecological activities that will provide you and your family, a unique experience, just ask your hotel for more guidance or your personal concierge. Remember, strong and long lasting relationships between family members are result of sharing unique experiences together and enjoying activities that are completely different from their routine. For more information on Canopy River, please visit their website. Thank you for the great family time at Canopy River. 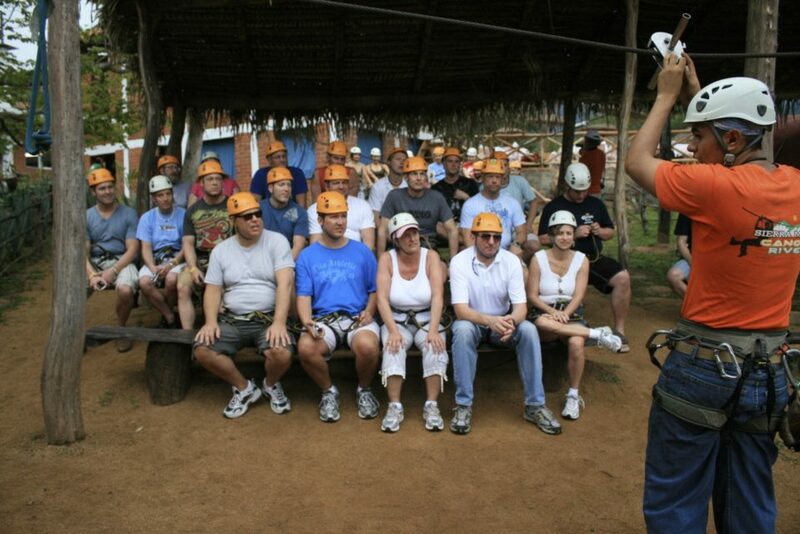 We really enjoyed the Zipline, ATV and Mule riding combo. Friendly stuff, good price, safe and fun facilities. Door to door shuttle service from the pier and back. We will return again and recommend to all family and friends. Thank you so much Dave for spending the day at Canopy River. We enjoyed having you here while living the highlights of your trip. Thanks for recommending us and see you soon!